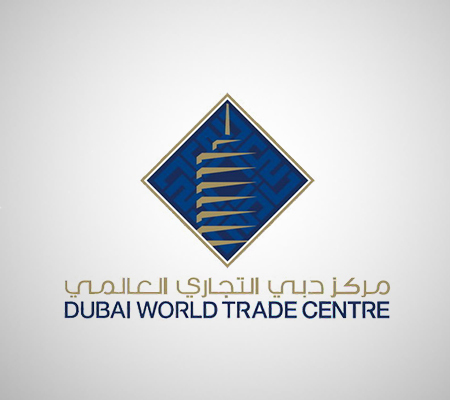 Dubai, UAE: January 18, 2017 – LiveAdmins DMCC has partnered up with Dubai World Trade Centre for GITEX Shopper Spring 2017 to provide live chat support for the event. The event will begin on March 29th at the Dubai World Trade Centre in UAE and end on April 1st. As the official Live Chat partner for the event, the service will be provided on the GITEX Shopper website in Arabic and English. GITEX Shopper, is one of the biggest shopping events in the GCC region. Every year, this consumer electronics event attracts over 120,000 visitors with sales hitting the AED 120 million mark on average. LiveAdmins will be assisting exhibitors and visitors on the official GITEX Shopper Spring 2017 website before and during the four day event. All visitor queries and concerns will be handled by the LiveAdmins chat agents.